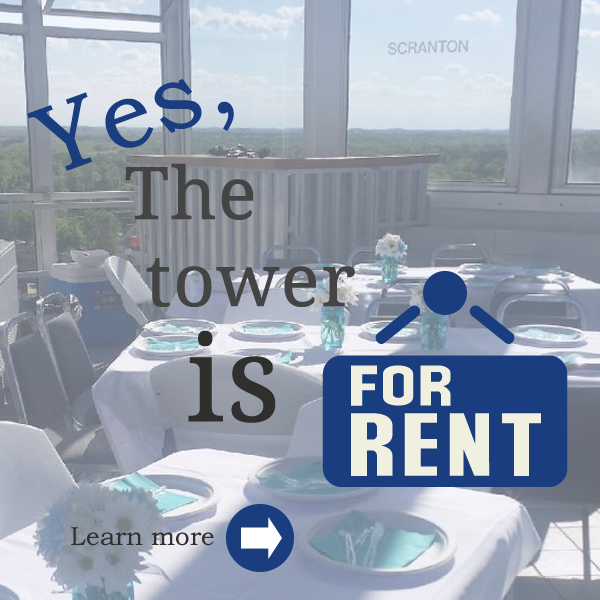 Along with the fabulous view from 120 ft. up and hearing the sound of the 47 bells, there are other reasons to come to Jefferson and visit the Mahanay Memorial Carillon Tower. A new public piano with a RAGBRAI theme is now located on the plaza. A fourth rooftop art has been completed called Music Straight From the Heart. It is well-worth a visit to Jefferson to see these public art pieces and more.